1945: transfered to Moscow. 1945-1953: was in show-jumping, eventing (master of sports V. Mishin). 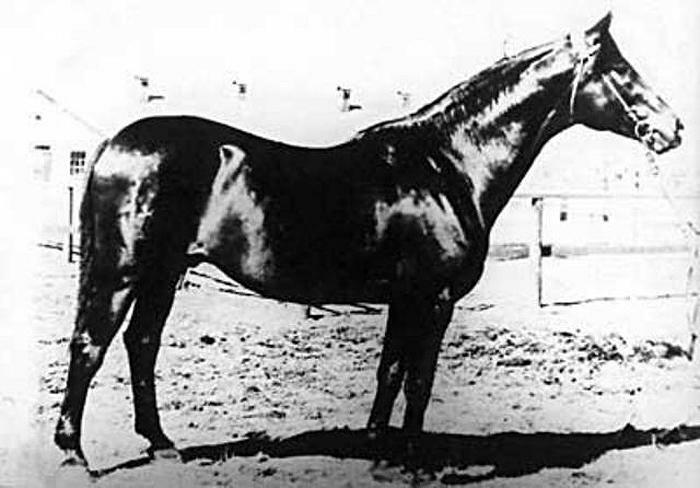 1953: sold to Aleksandrijskij stud. 1954: used in Kirow stud.